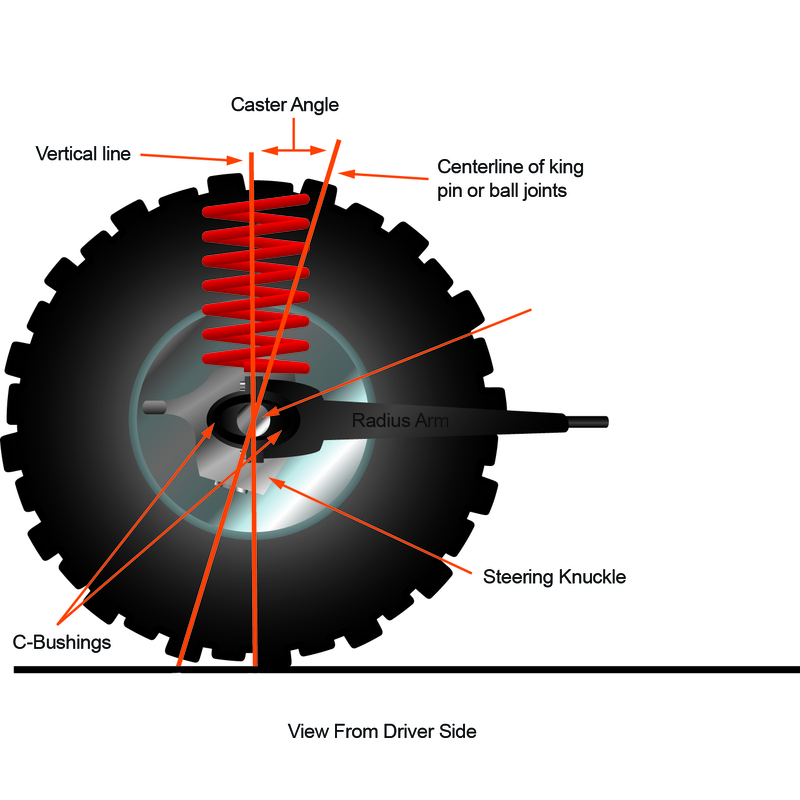 The adjustable trac bar will allow you to dial-in the perfect front end centering for your Bronco. The trac bar drop bracket or riser will get you where you need to be most of the time but it does not allow fine tuning of the front end under the frame. Fine tuning can be necessary because of different front bumpers, winches and engine conversions that make for slightly varying lift heights from one Bronco to the next. 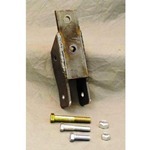 With lifts over 3 1/2" we recommend installing it in conjunction with a trac bar drop bracket or track bar riser. Our 4140 DOM chromemoly adjustable trac bar comes powder coated black and includes urethane bushings. 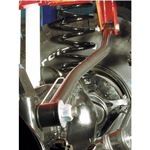 When installing the adjustable trac bar into a 76-77 frame make sure you order the #1242 sleeve. Always repair egged out upper track bar bolt holes. 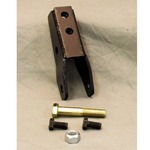 The correct size bolt for 66-75 is 9/16" and for 76-77 use 5/8".